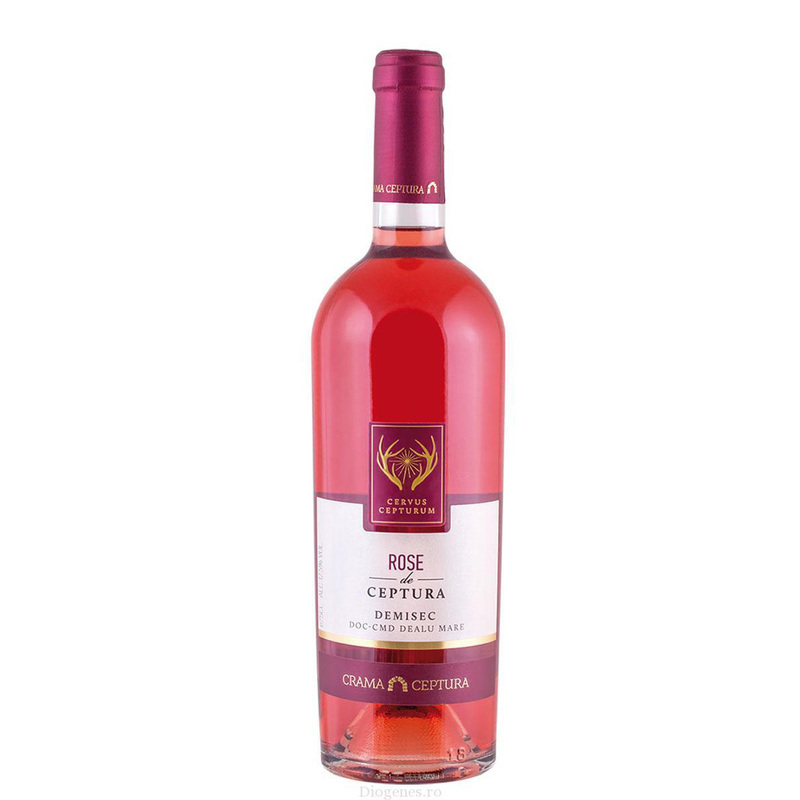 A medium dry rose, extremely good value for a quality wine. Translucent, shiny, salmon rosy wine, obtained from the Merlot grape variety. Raspberry flavor, red oranges and vanilla notes give the wine an appealing bouquet. The taste is fresh and fruitful. It is distinguished by its medium and delicate fineness. Serve cold. Excellent with fish, white meat, pasta, salads or appetizers.